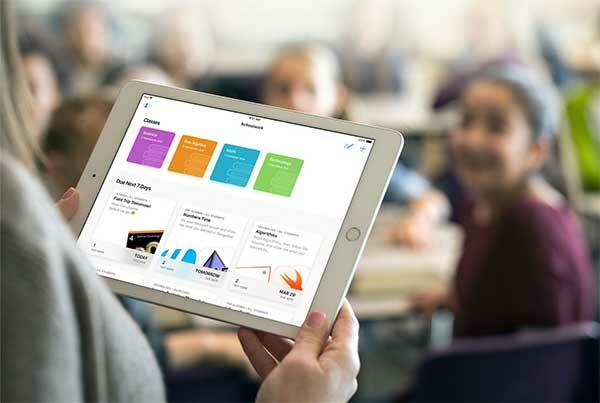 As part of its commitment to education and furthering what is possible with technology in that sector, Apple has today used its dedicated educational event in Chicago, Illinois to announce a new ClassKit framework coming to the iOS SDK. Even before the event officially began we knew that we were going to play witness to a slew of education-based announcements at this particular event. Apple has made no secret of its desire to transform education in the modern world using its products and services, and this event, as well as the announcements therein, further solidified the company’s commitment to that vision. 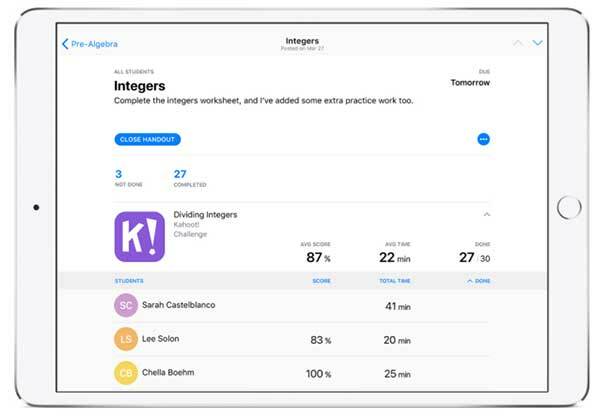 The ClassKit framework, coming in iOS 11.4, works with a powerful new iPad app called Schoolwork that helps teachers and students keep track of assignments and progress. With ClassKit, you can help teachers easily discover specific learning activities in your app, take students directly to the right activity with a single tap, and securely and privately share progress data to help teachers personalize instruction. ClassKit may be new and shiny to a lot of people tuning in to this event, but, like a lot of other announcements, the existence of the new framework was leaked back in February when Apple released the second pre-release seed of iOS 11.3. Not a lot of information was known at the time about the framework, other than that it was unearthed by a plucky developer with screenshots shown of how it would look for those using it, and, in all honesty, Apple really hasn’t gone into much more detail now. However, we do know that Apple will be exposing ClassKit with the release of iOS 11.4, which is likely in the works as we speak, and will likely be available in beta soon, probably right after iOS 11.3 goes public. 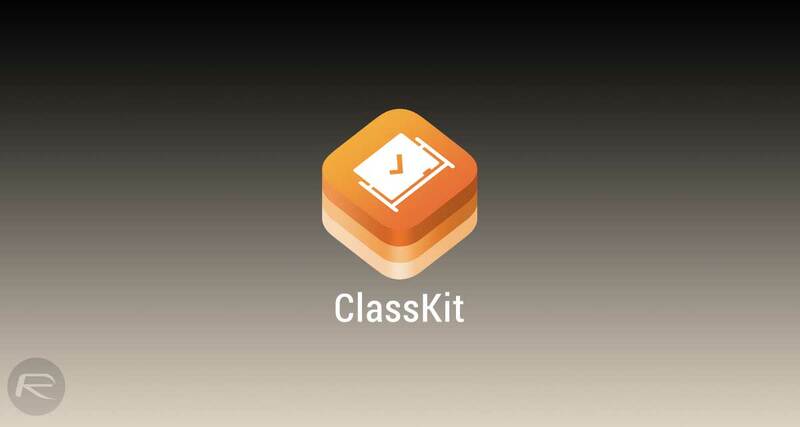 We also know that ClassKit will integrate with other Apple apps like Swift Playgrounds, GarageBand, Clips, and the iWork suite of apps, although the level of integration with those apps is currently unknown. As always, as more info becomes available, we will be sure to let you know.